When you add a logo, you must add its retina version too for logo to show on retina devices. Insert the non retina logo in theme options. The RETINA version will automatically be detected on retina devices. 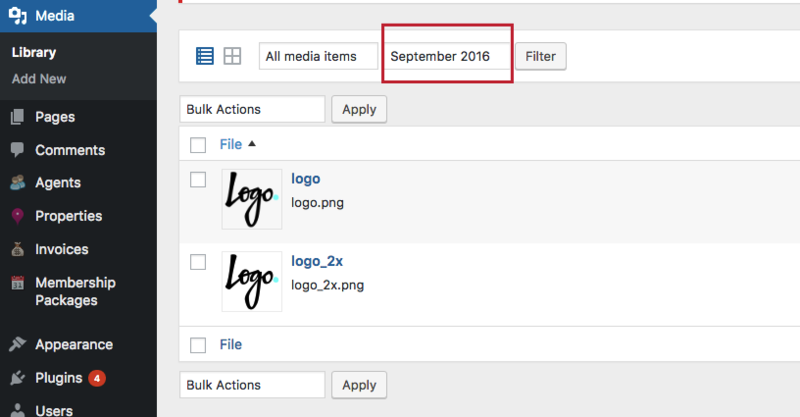 You can add the retina logo version in MEDIA – Library – Add New as well.